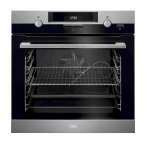 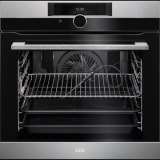 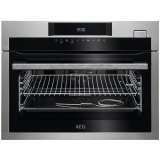 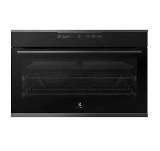 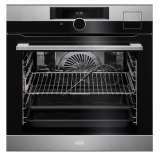 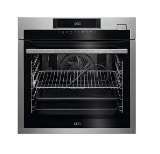 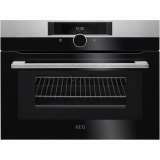 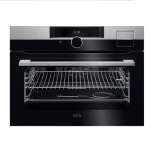 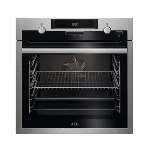 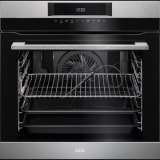 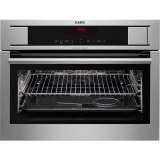 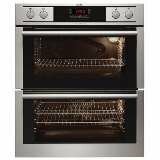 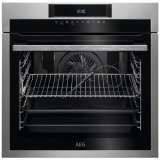 AEG BSE774220M Oven Conventional oven heat is optimized by the addition of steam. 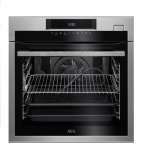 You will not only get crispy golden crusts on the outside but thanks to the gentle taste preserving nature of steam, your food is juicy, tender and tasty on the inside. 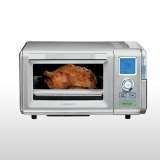 AEG MSB2547DM Prepare delicious meals in a moment with this multifunction microwave, with grill for a professional finish. 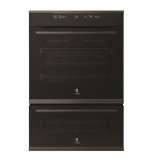 This microwave oven has an intuitive touch panel with a simple and smooth surface. 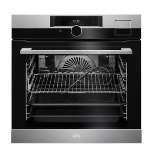 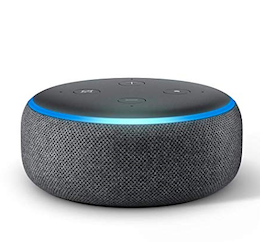 In addition, you can change in seconds functions and times with the touch panel.